424 Adelphi Street #DBrooklyn,NY 11238U.S.A. 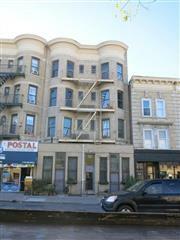 651 Washington Avenue #3FBrooklyn,NY 11238U.S.A. 786 Washington Avenue #2FLBrooklyn,NY 11238U.S.A.